Chandler Home For Sale with Pool, 437 E Tonto Pl. 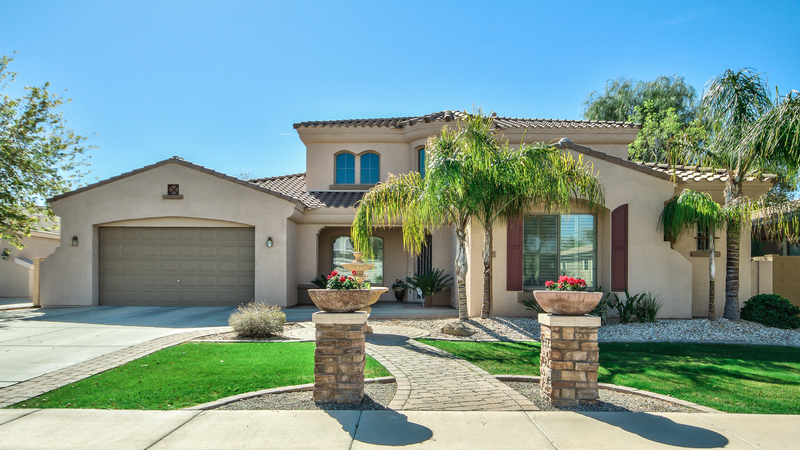 Take a look at my newest listing, a beautiful Chandler home for sale w/ pool. 437 E Tonto Pl., Chandler, AZ, 85249. This property features a lake view, cul-de-sac home on huge 14,094sf, N/S exposure lot in Pinelake Estates Waterfront Community! 20′ ceilings, 6 1/2” baseboards & trim! Kitchen boasts custom kitchen island w/ breakfast bar, granite, 42” cherry cabinets, Bosch dishwasher, walk-in pantry & pass thru butlers pantry. 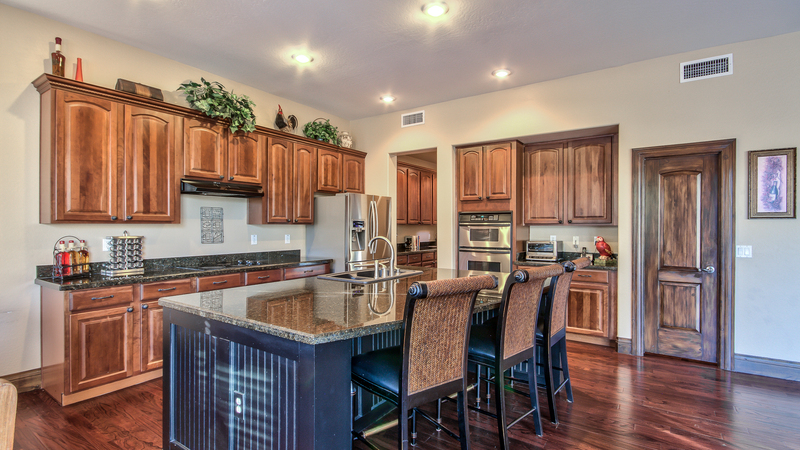 Open kitchen/family room floor plan. Formal dining w/ soaring ceilings. SOLID WOOD on 1st floor, & staircase! Master bed downstairs w/ private exit to backyard! Sparking pebble sheen pool w/ water feature. 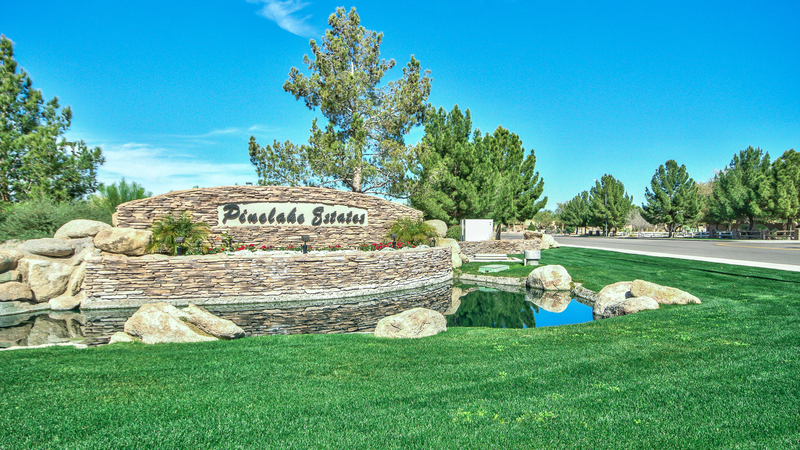 Community walking paths around the lake, private park w/ basketball, volleyball, horseshoes, playset, soccer fields. 3 minutes to Hamilton High School. Remodeled guest bath on 1st level w/ marble floors, Bombay pedestal sink, & Venetian plaster! Breakfast room w/ bay windows overlooking backyard. Raised vanities in upstairs bath. CUSTOM BUILT 16′ x 14′ shed in backyard w/ automatic solar lighting on concrete pad: the perfect workshop, art studio, or extra storage! Shed has a shingle roof to match the house, custom built for $3,000!!! 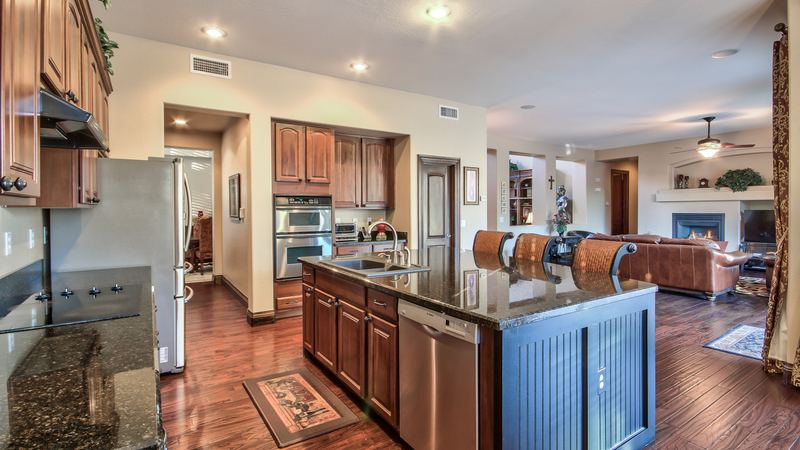 This home is perfect for families looking for a private backyrad to entertain guests. 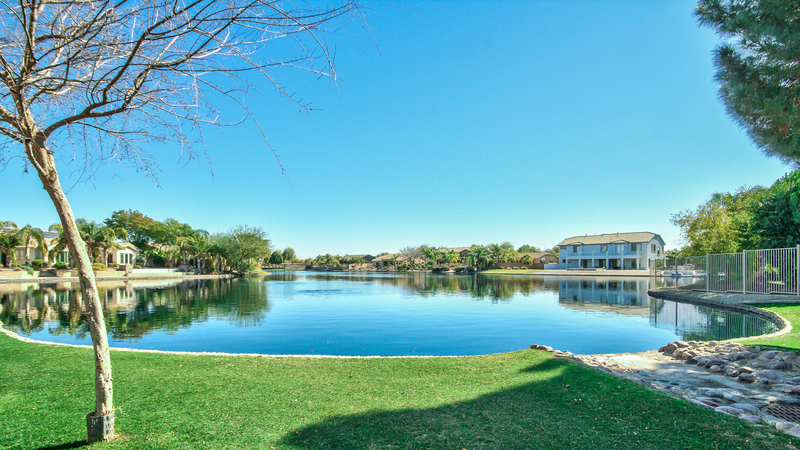 Perfect location, only 3-minute drive to Hamilton High School and 15-minutes to Chandler Fashion Mall, less than 5-minutes to dining & shopping! 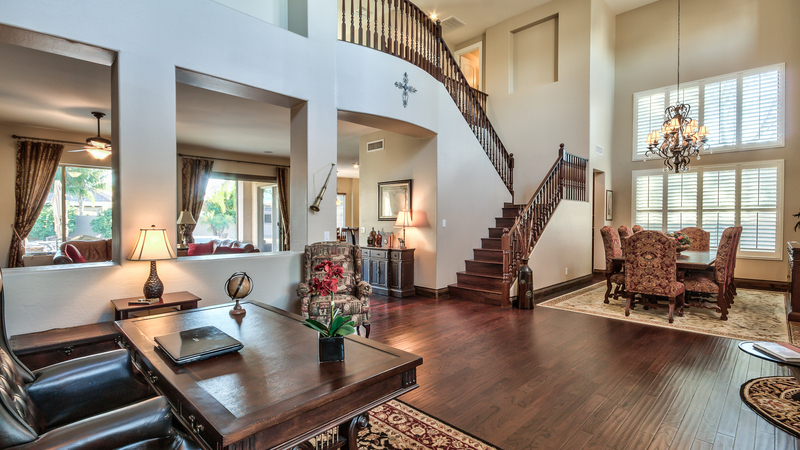 San Tan Middle School, Fulton Elementary School Don’t miss this GORGEOUS home! Contact Laura Briggs for your private tour of this home.